Why All Successful Indian Bloggers are Creating Infographics. Effect of Infographics in Recent Indian BLogging. If you are noticing that a lot of indian bloggers are creating infographics. Since, last month i am seeing infographics on Top 10 bloggers of india, Top inspirational Blogger and top 50 also. Imran Uddin is the one of the most successful bloggers of India and if you are regular reader of his blog you may have noticed that he is publishing lot of infographic. The above mentioned topics are very controversial and if you create and infographic on these topics then it is is sure that you are going to get high traffic. So how you will get the traffic ? If you mention 10 blogger in your list then it sure that they are going to share the post on there Facebook, Twitter and other social media platforms. 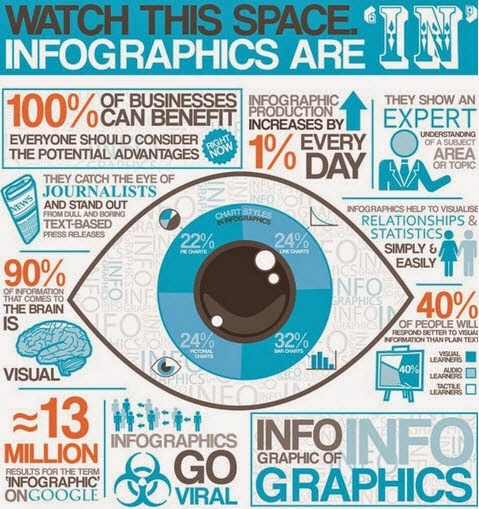 The other way is getting traffic from blogs which will use your infographic. If he is a good blogger he is going to give you a backlink to your site. Which will help you to increase your rankings. Benefits of Top Blogger Related Infographic. BackLinks:- is best benefit of Infographics. Getting naturale backlink is the best and safest way of getting backlinks. Backlinks will increase your traffic as well as your Alexa ranking and the best thing is Google Ranking. Getting more backlink is equal to the position of your post in Google Search result. More Loyal Readers:- If the bloggers will share your content then it is easy to get more loyal reader. If you have more loyal reader then it is best thing. They will come back and share your great content. More Traffic :- Traffic is the most important criteria for a blogger and for his reputation and traffic is also is equal to the money which you are making online. Better Blogging Niche Relationship with top bloggers:- If you have a good connection with top bloggers then it will definitely help you in many aspects. I have readed in many ebooks that relationship is very helpful and feeling that you also have studied this thing. Why I am not creating an Infographic. As i already mentioned above that many bloggers are creating infographic on "Top Blogger" topic. Hence. i am not making an infographic . Waiting for any awesome idea. Yes they are copying but you can not say like this about any blogger. Niel Patel is a great blogger but he do not have Copyrights of Infographic. Each and every blog copy something from anyone and earning 100$ is not too less for a day.